This time of the year, many of the Midwest’s 12 owl species are vocalizing to attract mates. 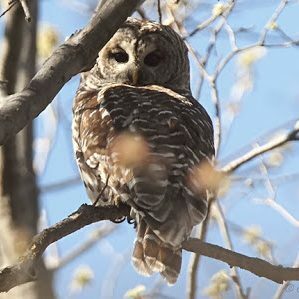 Explore CNC on a guided night hike to look and listen for these owls. If there is enough snow cover, snowshoes will be provided or you may bring your own. Program Fee: $6.00 per person or $4.00 for “Friends of CNC.” Please call 651-437-4359 to register.